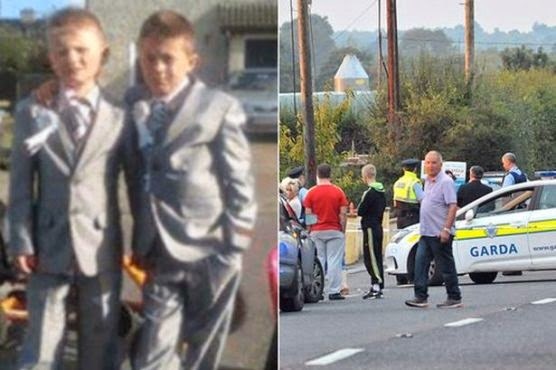 Nine-year-old Patrick and Thomas O’Driscoll were dressed in their school uniforms when found dead in separate bedrooms by their younger brothers, aged three and five. Their half-sibling Jonathan, 20, sped from the scene in Charleville, Co Cork, and was discovered hanged 15km away. Other sources last night claimed Jonathan was adopted before the O’Driscolls later went on to have the twins. The nine-year-olds, who were being minded by older sibling Jonathan, died in separate bedrooms hours after he collected them from school. Their bloodied bodies were found shortly before 5pm by their younger brothers, aged three and five. The toddlers then raced from the home and began screaming for help through a neighbour’s hedge. As a major emergency operation swung into action, Jonathan, 20, fled the scene. He was found hanged from a tree by a riverbank in nearby Buttevant, an hour later. The scene at the family home was last night described as horrific. 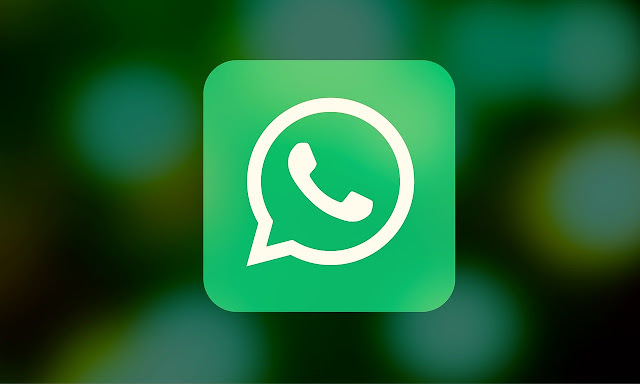 Last night, the events leading to the shocking double killing remained unclear – but sources said the killer must have “just snapped”. A next-door neighbour who raised the alarm said: “We were at home at about 5pm and the two young lads came over to the hedge. Schoolboys Patrick and Thomas – members of the settled Traveller community – were described by a neighbour as “a pair of rascals”. Relatives were too distraught to comment last night. Jonathan was minding the two boys while their parents were six miles away in Kilmallock, Co Limerick, and had collected them from Bawnogue school. 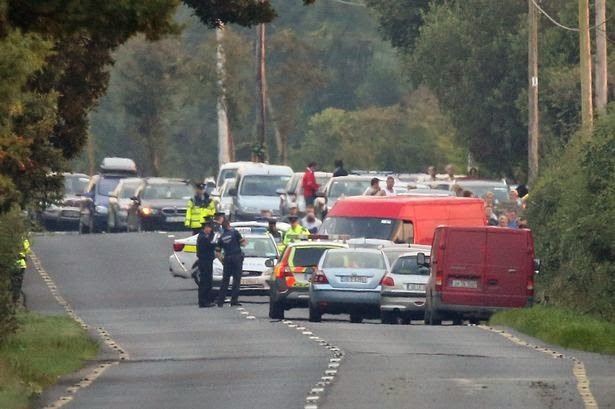 A car was seen driving away from the house after the attack in Deerpark, and just over an hour later Jonathan was found dead. He was discovered by three children – a 10-year-old and two 14-year-olds. HSE Air Corps air ambulance, based at Costume Barracks, Athlone, was dispatched to the family home to take the boys to hospital, however it was quickly stood down when it became clear the twins were already dead. Ambulance crews from Mallow were met by the horrific bloody scene. Around 30 grieving family members and friends gathered outside the small cottage, which was sealed off last night. Local priest Fr Tom Naughton said the tragedy had shaken the entire community. He added: “I am shocked, I know the family myself. I have prayed with the family before. Obviously any family who would have experienced a tragedy of this nature would be devastated. Police confirmed in a statement last night: “Officers in Charleville, Co Cork are investigating all the circumstances following the discovery of the bodies of two young boys in a house in Deerpark, Charleville shortly before 5pm on September 4. “They were pronounced dead at the scene. The bodies remain at the scene and the area has been sealed off for technical examination, diversions are in place. “The office of the State Pathologist has been notified and post mortemsare expected to be carried out."